Beija-Flor campeã! That means, the Beija-Flor samba school won the 2007 Carnaval in Rio de Janiero. I told you it is my favorite school . It's the school's 10th title. 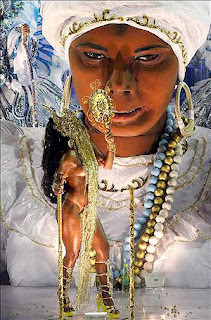 This year's parade had the name "Áfricas: Do Berço Real à Corte Brasiliana" ("Africa: From the Royal Cradle to the Brazilian Court") and it a tribute to Africa. With this theme, the school took the title they had lost the last year in favor of those from Vila Isabel. It was not only celebrating Africa, but reaffirming the genetic legacy it gave to the Brazilian people. It was a tribute to all those people who refused to bow before the horrors of the slavery, and who kept their customs, religion, and identity. 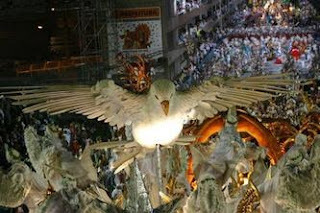 It was the most expensive carnival in the history of Beija-Flor, and the results were impressive. It was a luxurious parade, involving more than 4000 people. The battery queen, Raissa de Oliveira, is only 16 years old, but still had a great performance (she has been "rainha da bateria" of the Beija-Flor since she was 11 years old - the youngest ever, and performing for the school since she was 5). 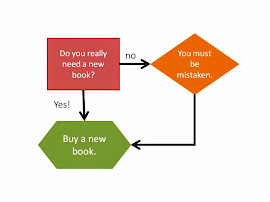 Oh well... I'll get over it, it's just surviving one week. I'm back to dancing, which makes me sort of happy, at least for those few hours a week when I have time to dance. Salsa this evening, I hope to see a friend of mine I haven't been really talking to since I got back from Brazil... I'm jumpy, and irritating, and I hate German people because they have too many ideas and don't speak English (but insist on talking to you, though it takes 30 minutes to solve a problem that could have been solved in 10 with someone who actually spoke English), and I hate this weather, because you never know what to wear, since one day there are 18 degrees outside and the other it's raining and cold. By the way, I don't hate the Carnaval that much. My favorite samba school is the Beija-Flor, maybe because of the name (it means "hummingbird"). 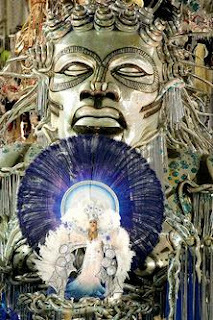 For more info about the carnaval, the official web site is http://www.carnaval.com.br/ ; and Beija-Flor's web page is http://www.beija-flor.com.br/.